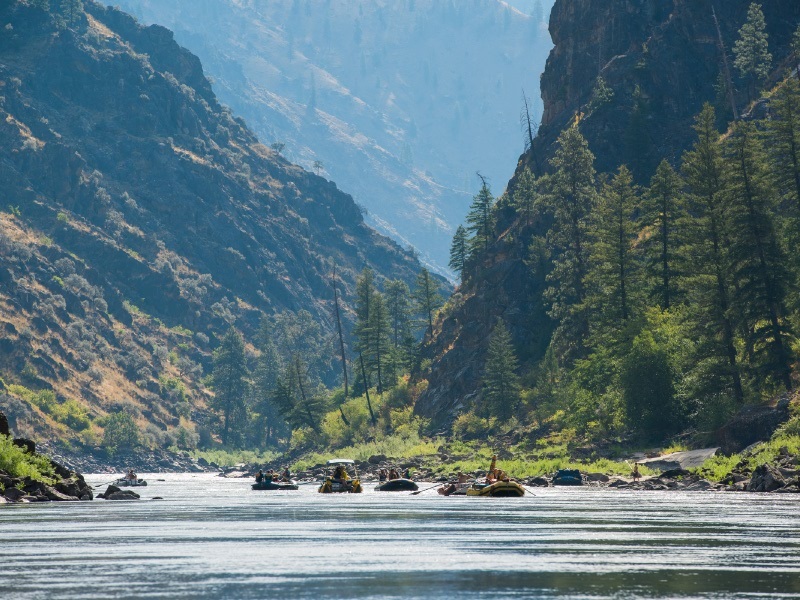 Jet Boat the "River of No Return"
If you have drawn a permit to float the Salmon River, congratulations! We can help you maximize your time on vacation with our jet boat shuttle services. Our services help you avoid the logistical challenges of vehicle shuttles and extra driving time and provide a scenic second look at the canyon. 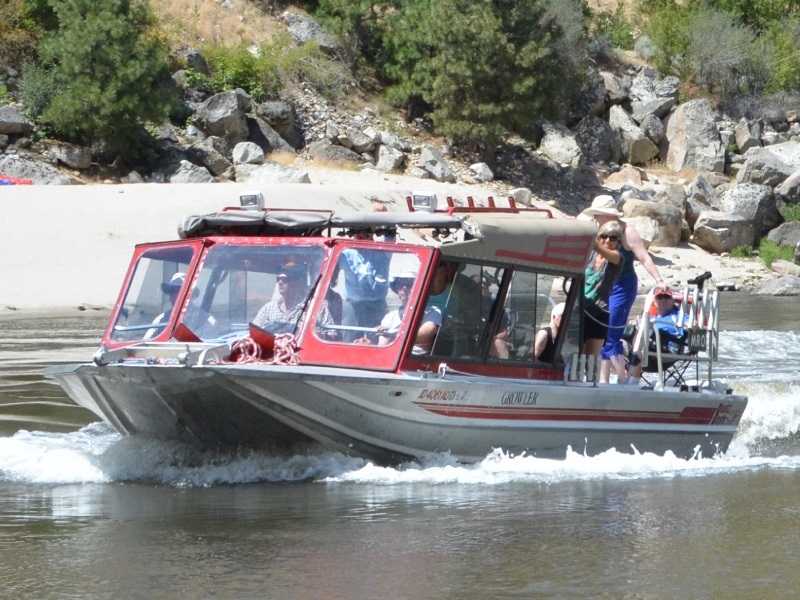 Your group floats from Corn Creek down through the canyon and we pick you and all of your gear up near the end of your trip and jet you back up river to the put in at Corn Creek. It works best for both parties if you get picked up at your last night campsite, enabling you to get into your last camp in the afternoon and have time to de-rig, wash, dry, and roll your boats in the privacy of your own camp. We will meet you the following morning around 9 am and start loading. The ride upriver to Corn Creek takes approximately 3 hours. Your group arrives at the Vinegar Creek ramp with all of your gear and we jet you up the river to the official floater put in at Corn Creek. Your group then floats back down to your vehicles and avoid the extra driving time. 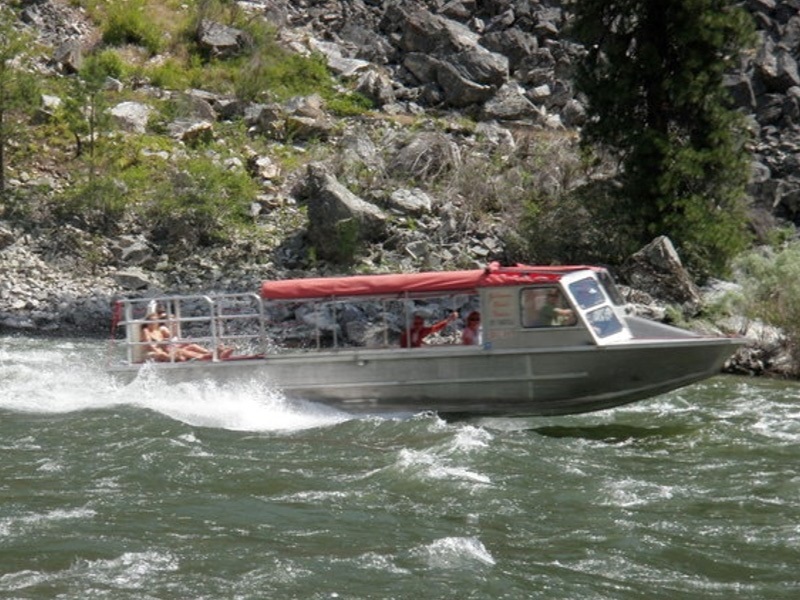 We can accommodate any size of group working with the other two permitted jet back outfitters on the river. Arctic Creek Lodge, Whitewater Expeditions, and Salmon River Tours are three separate businesses but will work together to accommodate large groups. 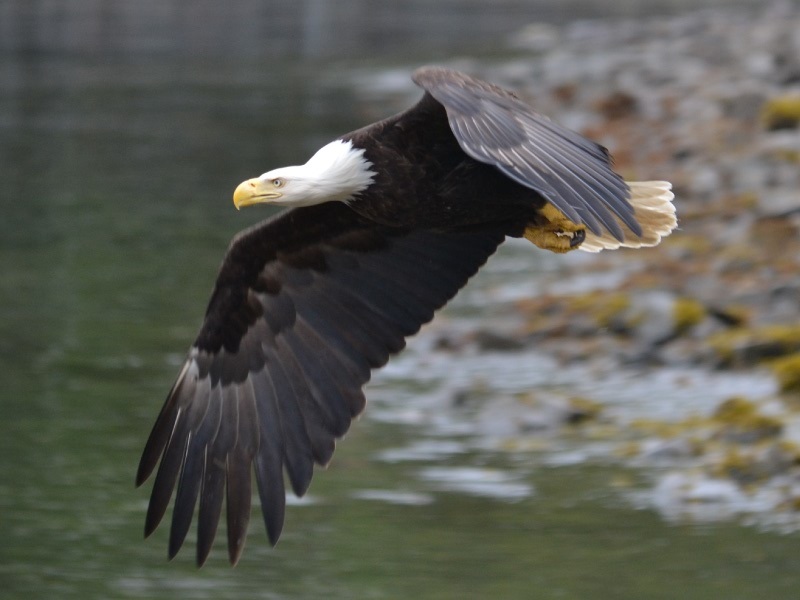 *Please include your $4/person/day recreation fee for your day on the jet boat with your number of float days on the water in your payment to the U.S. Forest Service. 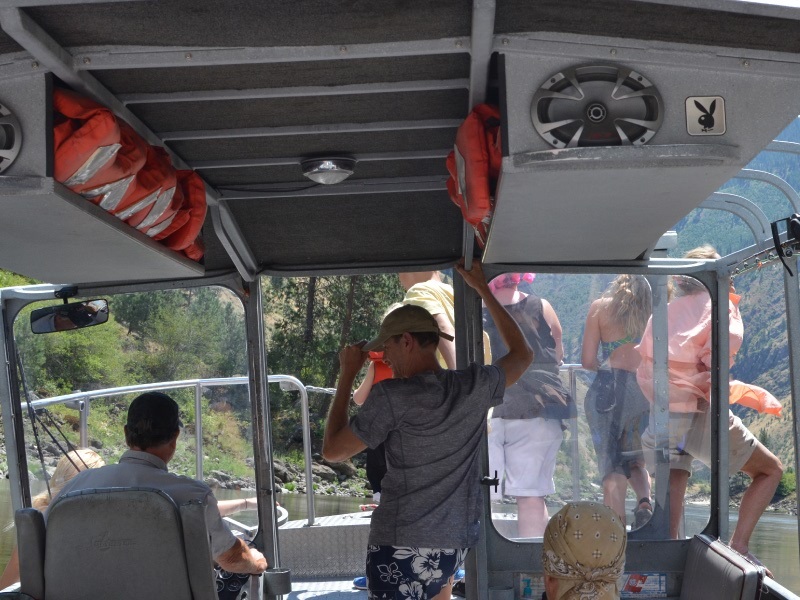 If you need a river shuttle for your float on the lower gorge of the Salmon River or Hells Canyon we provide these same great services there under Mountain River Outfitters. Please download our .pdf of our rates for these great river trips as well for future rafting adventures.